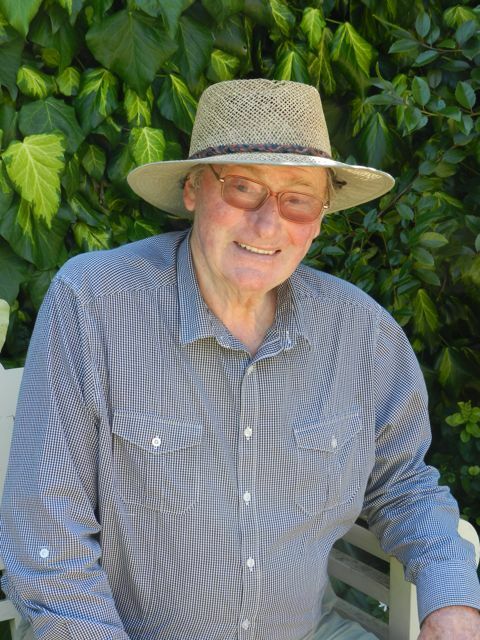 John Brookes - Denmans Garden creator extraordinaire! 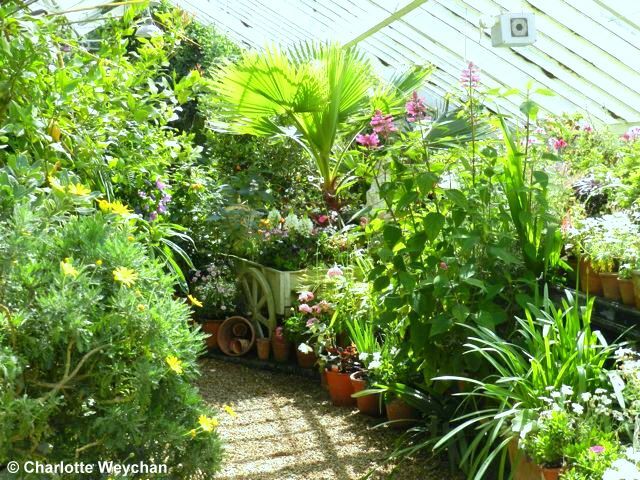 There can be few world-famous gardener designers who've travelled as much as the man who created Denmans near Chichester. 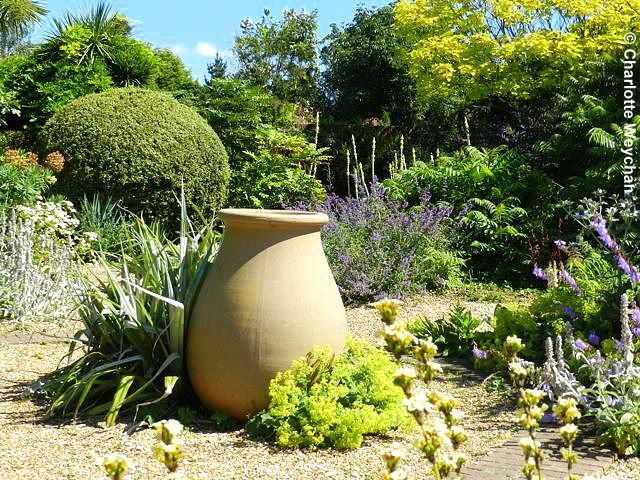 The brain behind this garden is John Brookes, who was awarded an MBE for garden design and services to horticulture in 2004 as well as the Award of Distinction by the American Association of Professional Landscape Designers. I was lucky enough to meet John at another Sussex garden he designed last week - Ecclesden Manor - which led me to Denmans this week. 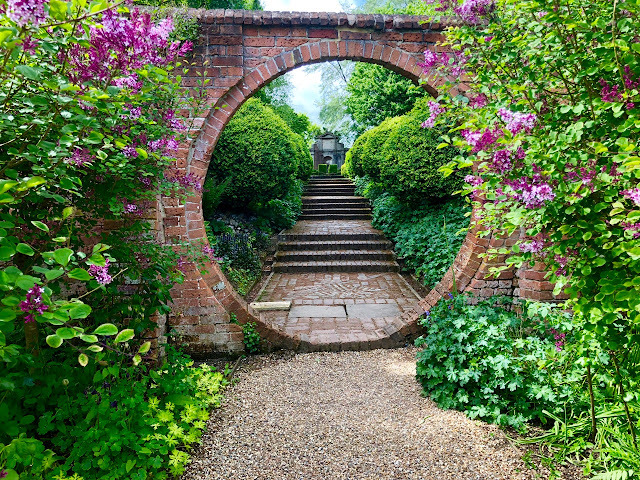 If you met John Brookes, you’d understand why his own charming four-acre garden near Chichester in Sussex is so unlike any other you’ll have seen. 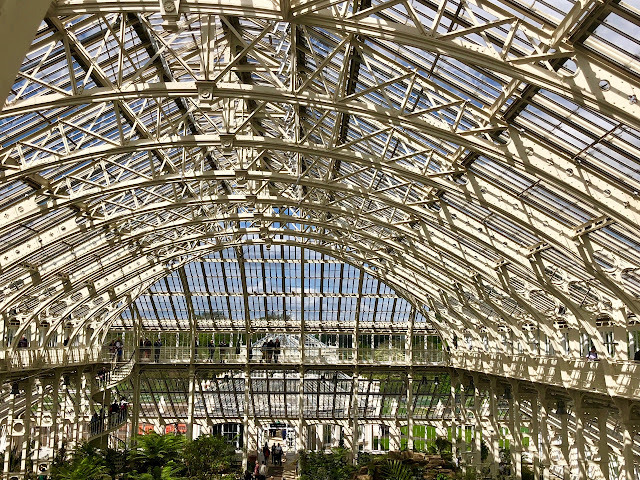 It has a spirit of its own and relies on wonderful foliage plants to set the scene for a classy garden act that remains open to visitors throughout the year and always has a foliage show to offer them. John is a landscape architect who really understands the meaning of garden rooms, and one of the most noticeable features of Denmans is that you wander through the grounds without really noticing that you have changed rooms. The design is clever and intimate, so you feel as though you're in a private garden - which of course you are, but this is exactly what Brookes wanted you to feel when he sat at his drawing board. 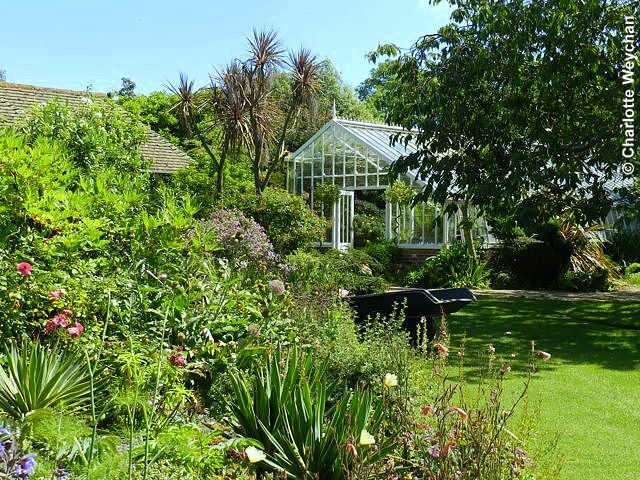 And there are swathes of architectural plants, splendid trees and winter-flowering shrubs that have been added over the years that he has lived here. John first came to Denmans in the 1970s when he was teaching at the Inchbald School in London, but he only put his personal stamp on the garden a decade later when he started his own design school on site. Few people in garden and landscape design can have travelled as far afield as John Brookes (left). He has designed in Japan, Argentina, Australia, the US and all over Europe, as well as at home in the UK. And even though he is well into his seventies, John appears to be tireless. 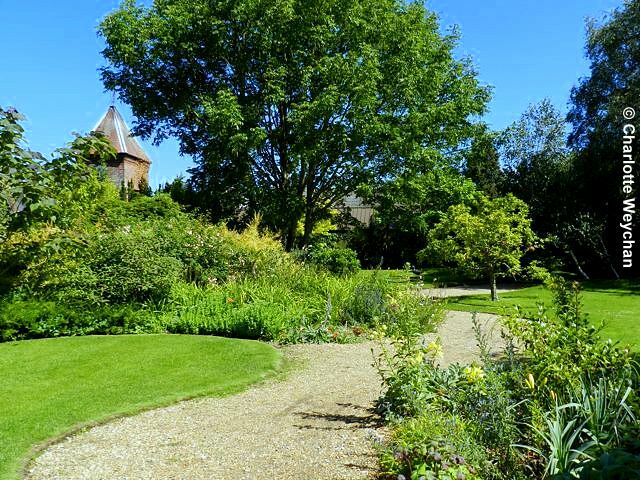 He is still travelling often to Argentina and the US; lectures regularly; plays an active role in the garden at Denmans; is still designing gardens, writing books and taking on new projects. I spent a couple of hours with him and was amazed and impressed by his tireless spirit! Denmans is a delight and I can't think why I haven't been there sooner. But we all know we rarely visit the wonderful sights on our own doorstep. The garden is open daily throughout the year, from 09.30 to 17.00 (only closed 25-26 December and 1 January) and there's also an impressive nursery on site, with excellent garden equipment. You're unlikely to get out without putting your hand in your pocket ... I didn't! 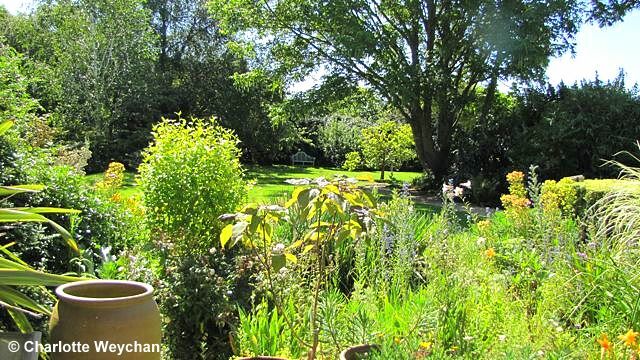 Another wonderful garden you have shared with us. The path at the beginning of your post drew me in as it was so planned. My number one rule for paths is NO STRAIGHT LINES. That is what makes the traveler feel like we are on a walk/adventure rather than that we are just going to a particular point. Straight paths are for when you want the visitor to focus a particular point - duh-focal point. This was a pleasant tour, thanks for taking me along. Denmans looks very relaxing, Charlotte, though masses of work must go into it. I look forward to your next post about it. Charlotte, I have always wanted to visit Denmans. Thanks for taking us there! an old sage for sure. Thanks for the tour! Beautiful1! Denman's is such a magical place, it is a treat to read a little more about the man who created it!